Best Meal: The delicious dim sum-style meal at Kevin Gillespie's Gunshow in Atlanta was a sensory experience for both my tastebuds and eyes. The Special Friend and I were front row to the cooking in the kitchen and enjoyed seeing our amazingly tasty meal created right before our eyes. Best Adventure: I honestly didn't want to go to the City Museum in St. Louis but I'm glad I did because it was so incredibly fun. 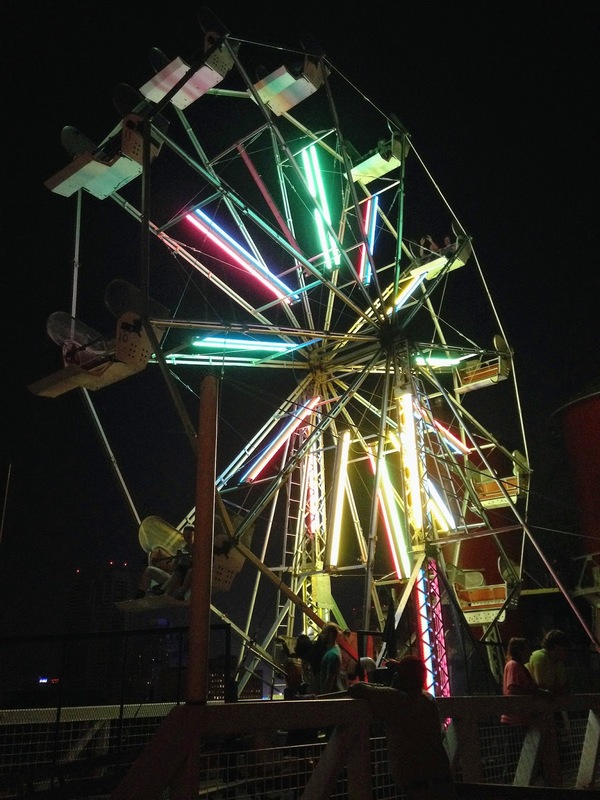 Can you beat a rooftop Ferris Wheel ride? (Although my trip to Disney World a few weeks ago was pretty thrilling!). Best Final Buffalo Adventure: Beef on Weck Mac and Cheese from Fally Mac brought together the components of the Buffalo Beef on Weck sandwich and mixed them in mac and cheese resulting in the most delicious mac and cheese AND beef on weck variation I have sampled. Best New Ingredient: Mochi Sweet Rice Glutinous Flour was welcomed with open arms into my kitchen this fall. 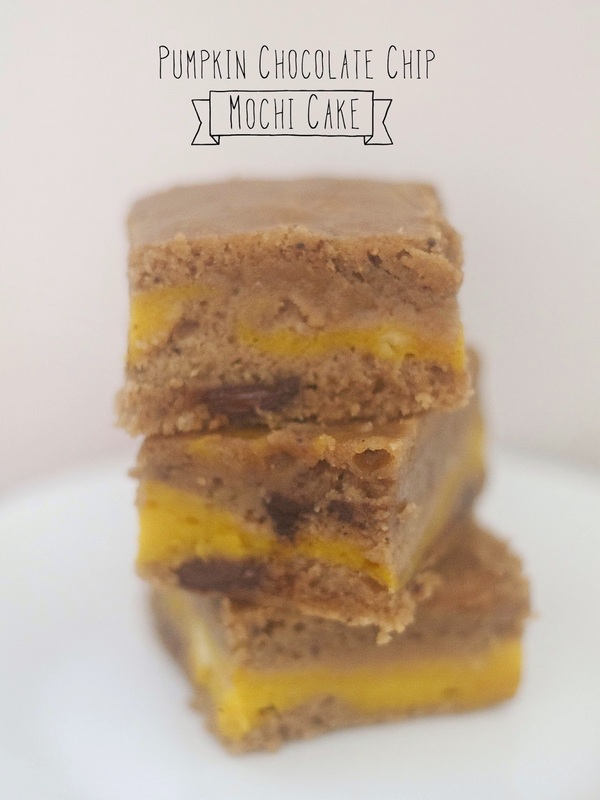 I've enjoyed making fantastic gluten-free desserts that were deliciously springy in texture. Can't wait to explore more desserts made with this flour. 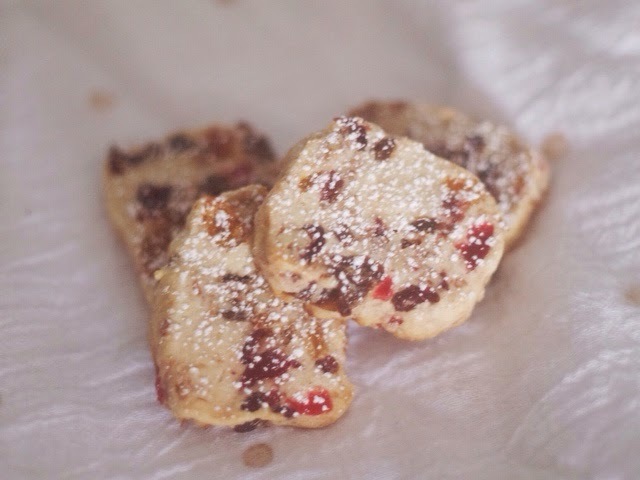 Best New Baked Recipe: Fruitcake Christmas Cookies were a big hit this year. Not too sweet and completely tasty! 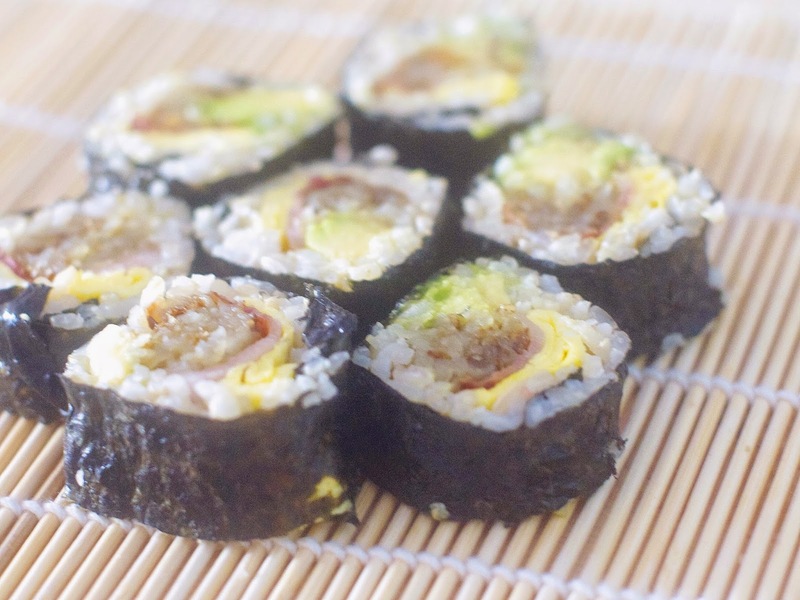 Favorite New Dishes: 2014 truly was the year of sushi and spring rolls in my kitchen. I couldn't get enough of both and frequently find myself making either of them weekly. But here are a few more recipes found heavy in my cooking/snacking rotation: kale caesar salad, cauliflower pizza, Buffalo-style chickpeas, chia seed pudding and chicken salad. Best Cupcake: I sampled quite a few cupcakes this year (25 new bakeries visited and also sampled my 100th cupcake on the blog) since I needed to finish my Buffalo Cupcake Hunt at the end of the summer. 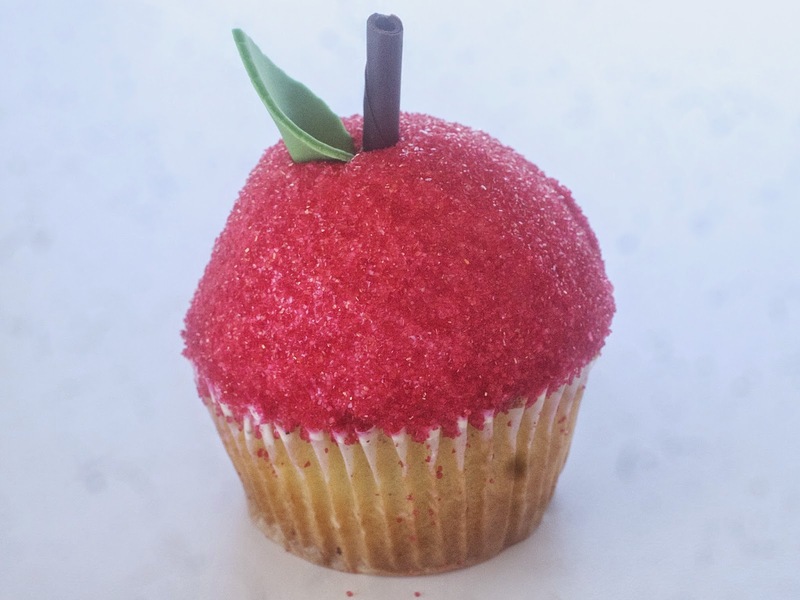 But the Best Cupcake of 2014 came from Jilly's Cupcake Bar in St. Louis: Apple Butter Cupcake. While it was the most expensive cupcake I've ever purchased , it also was utterly delicious. Not too sweet and so flavorful. Yum! Happy New Year and here's to many more adventures in 2015!